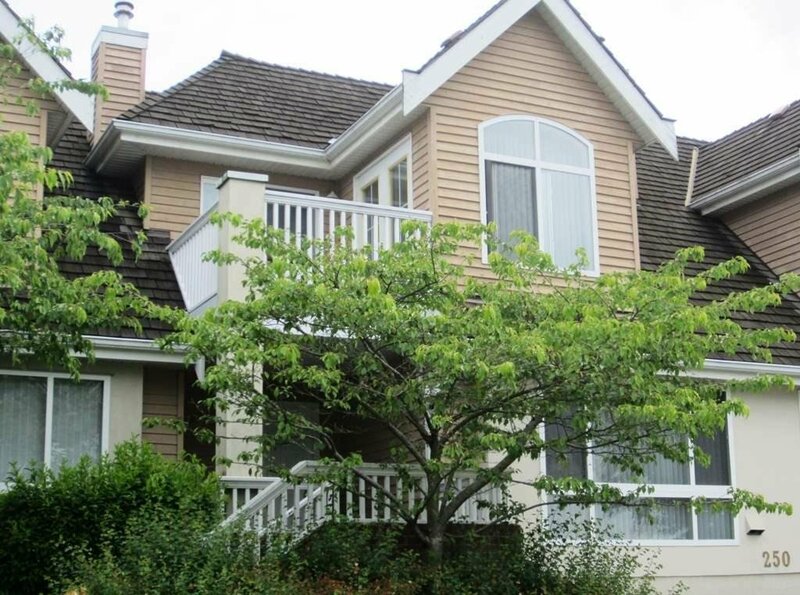 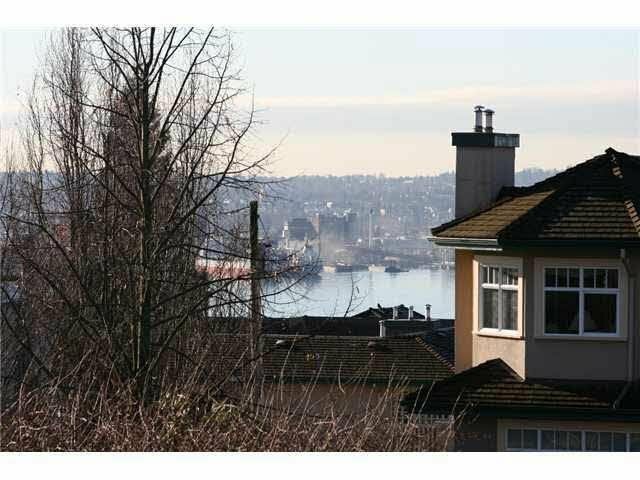 2 250 E Keith Road, North Vancouver - 3 beds, 3 baths - For Sale | Niva Chan - Domicile Real Estate Corp.
Well laid out 2 level town home in a very well managed complex. 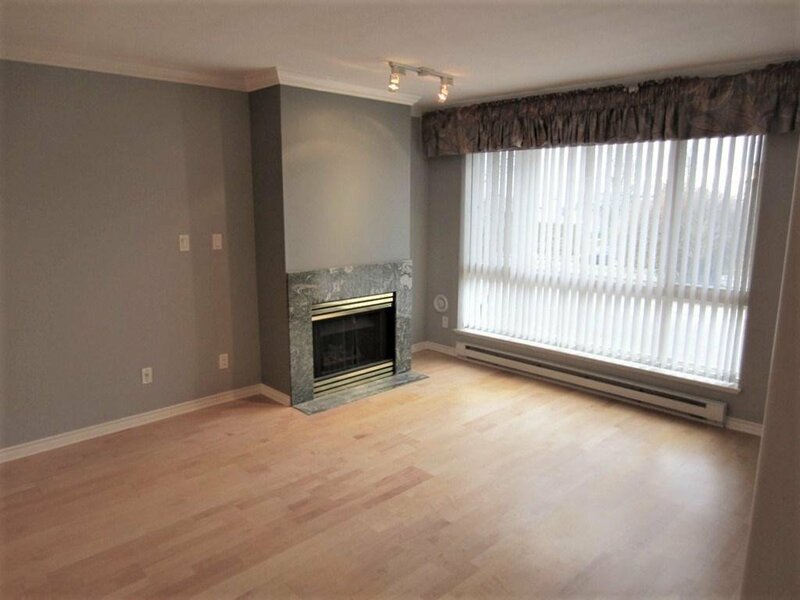 Great use of space with granite entry, large kitchen, family room, dining room & living room on one floor & three bedrooms upstairs. 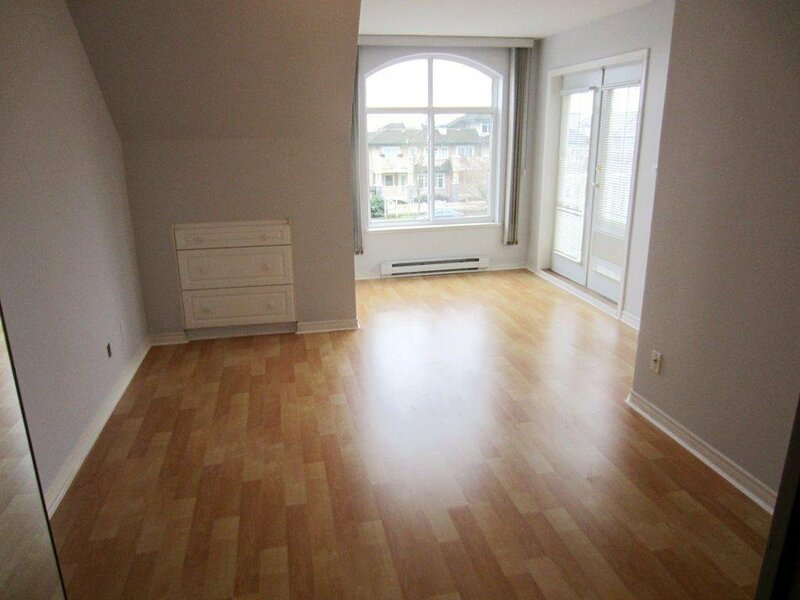 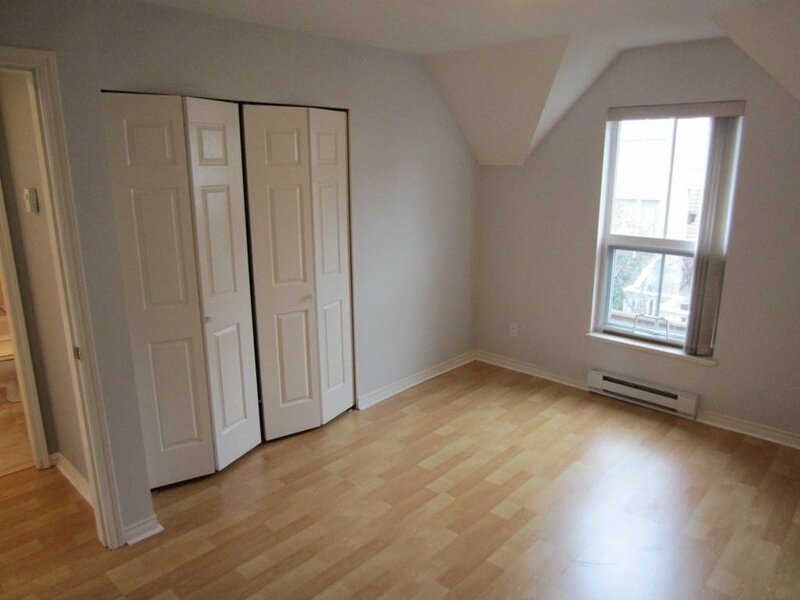 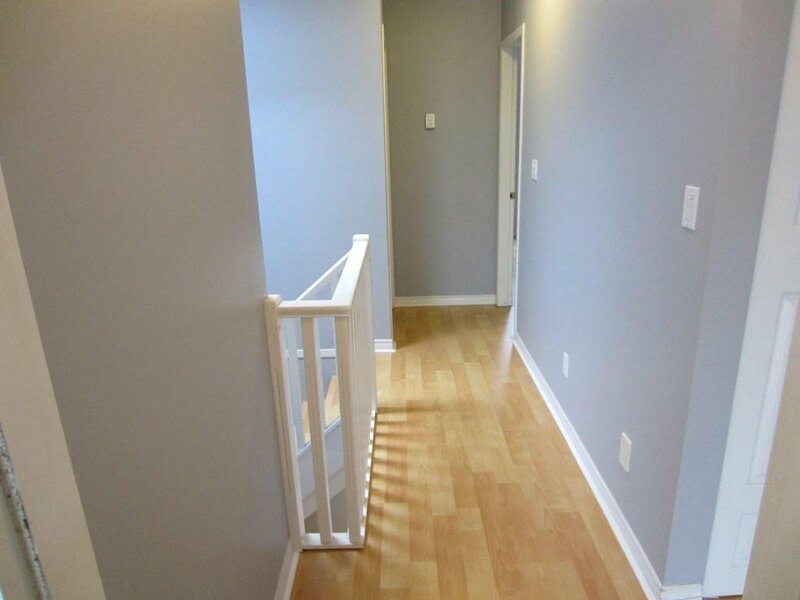 Master bedroom has ensuite, walk through closet and a private south facing bright balcony. 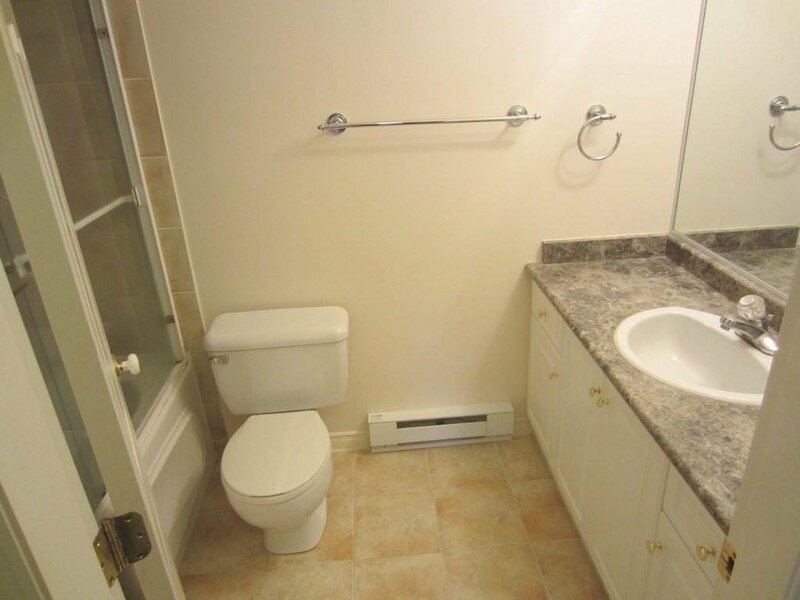 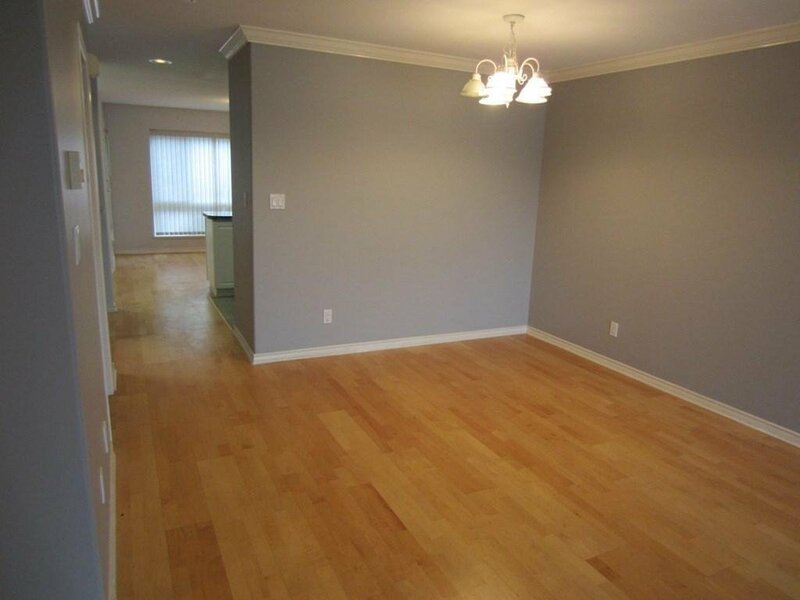 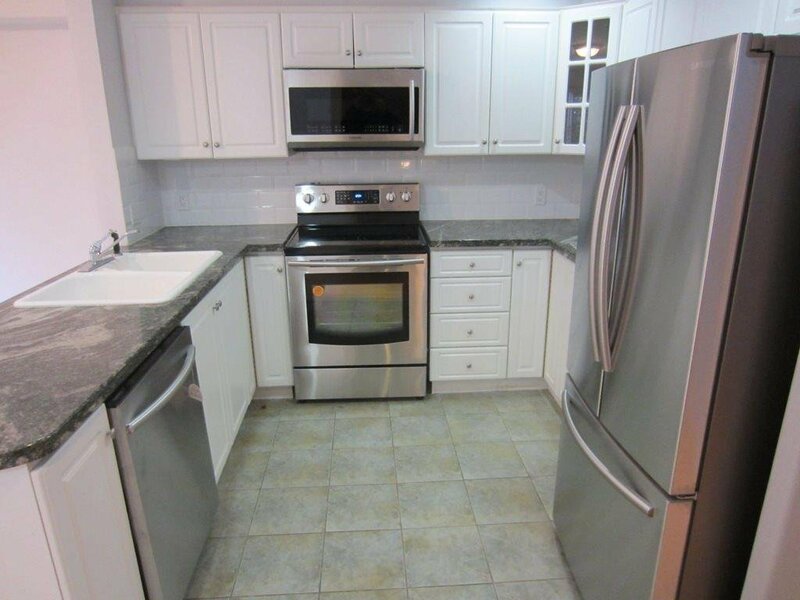 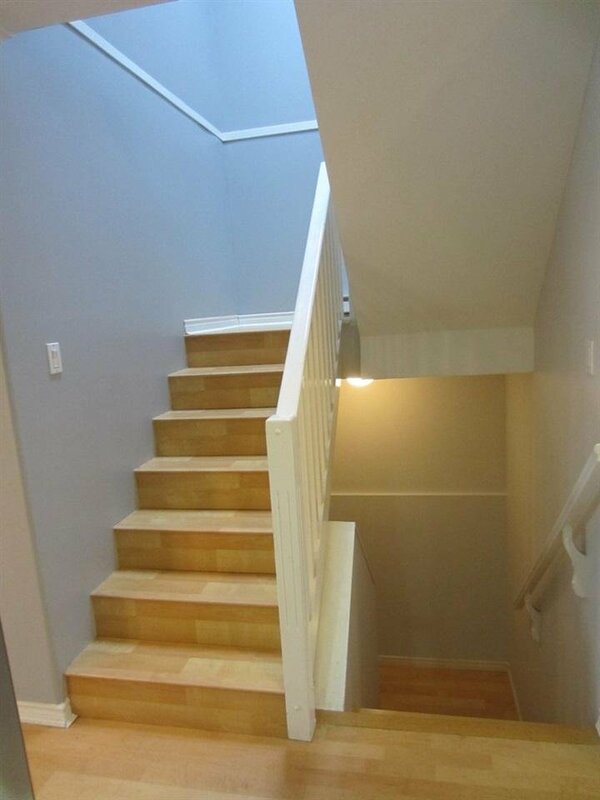 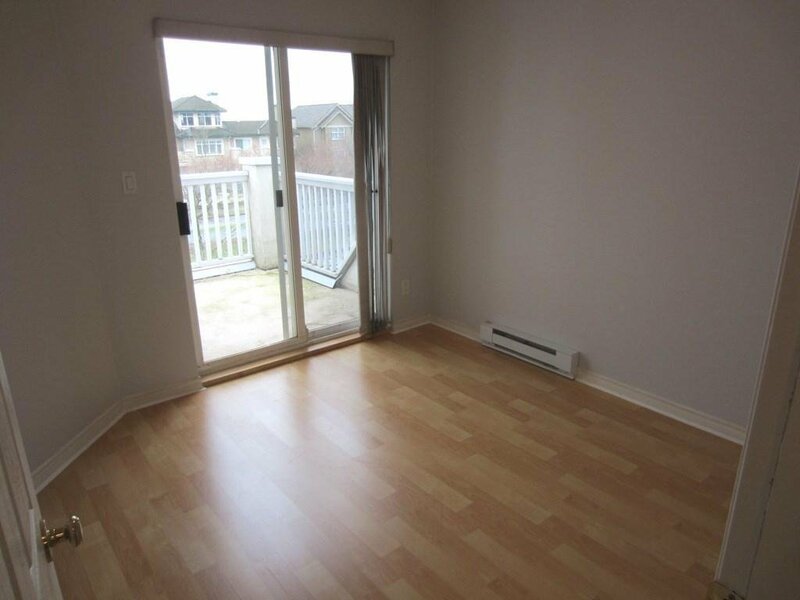 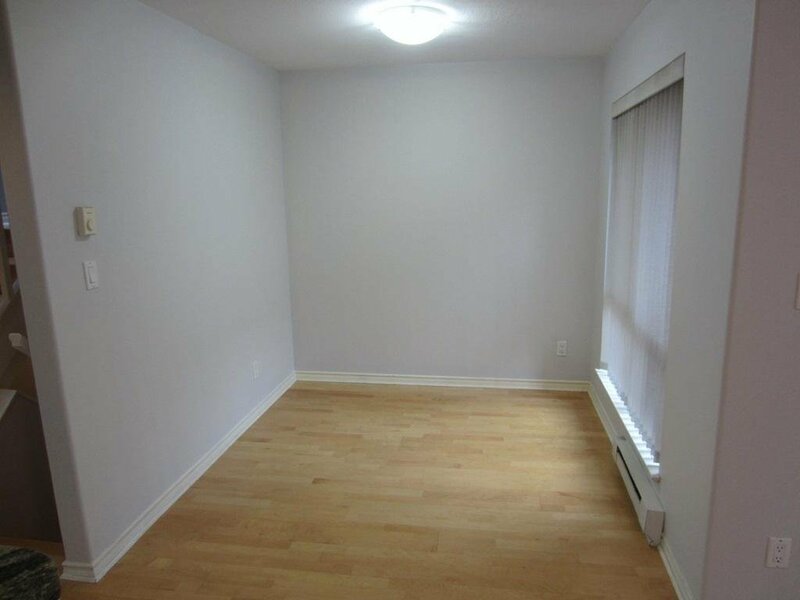 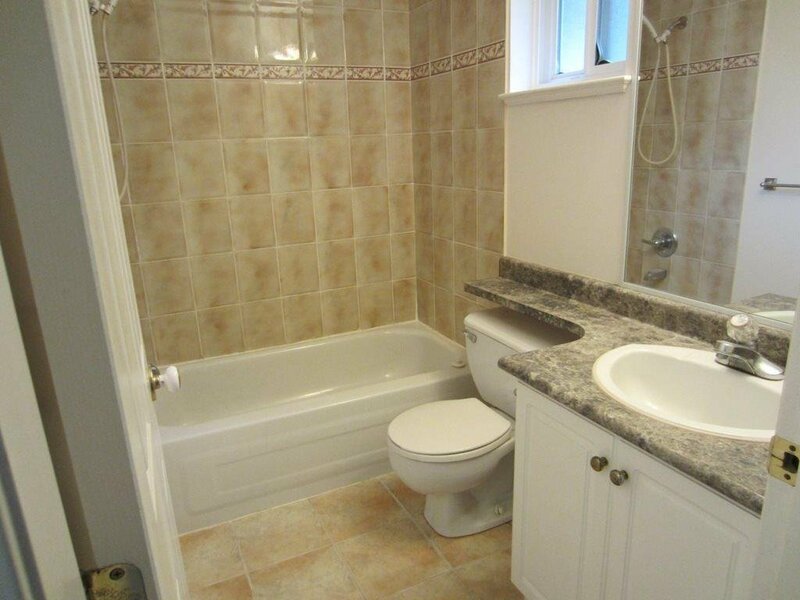 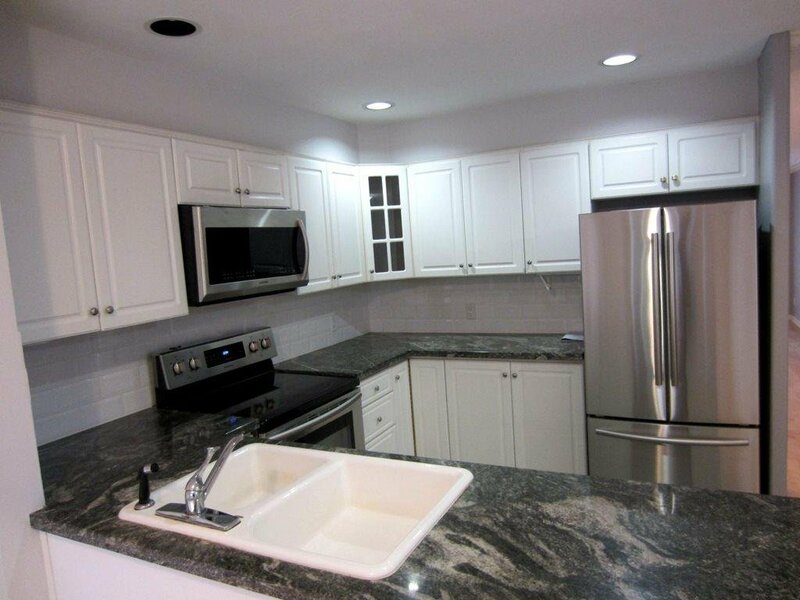 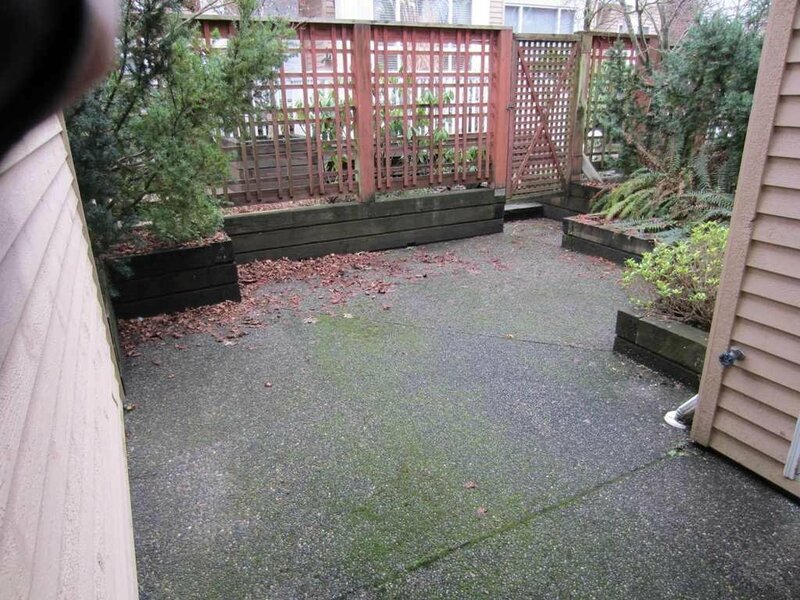 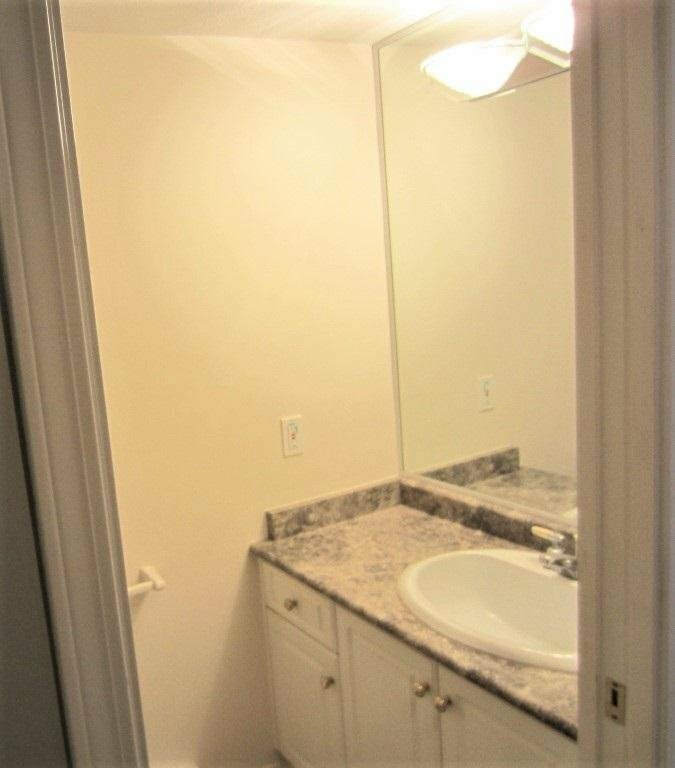 Huge storage locker plus one underground secure parking with direct door to your townhouse. 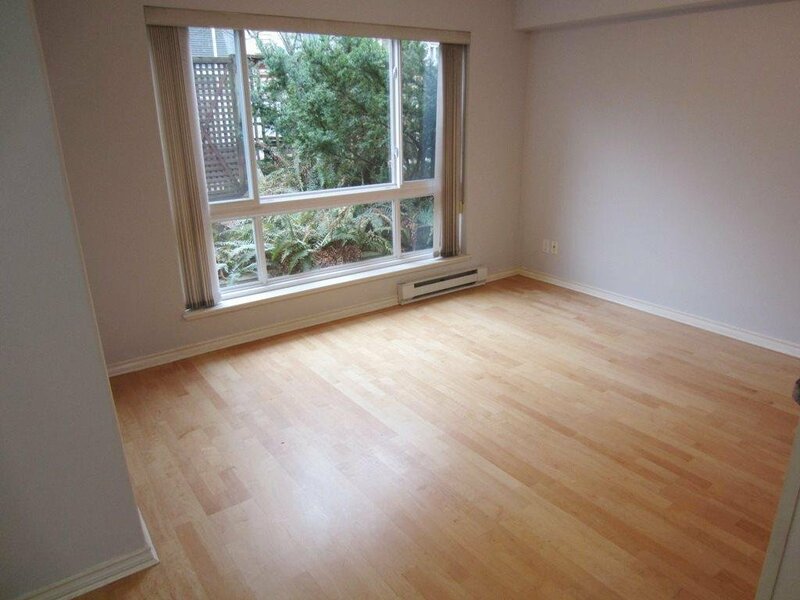 Located in the heart of North Vancouver.by Appointment only.